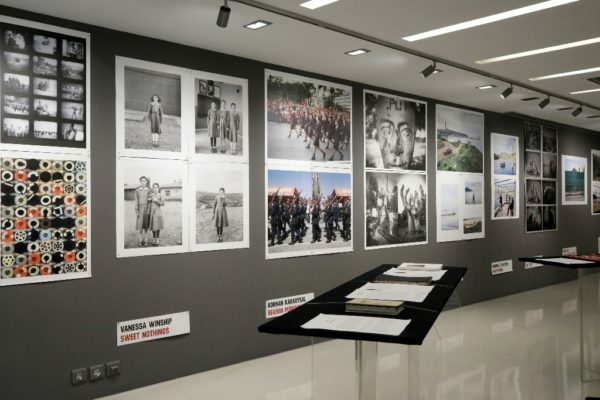 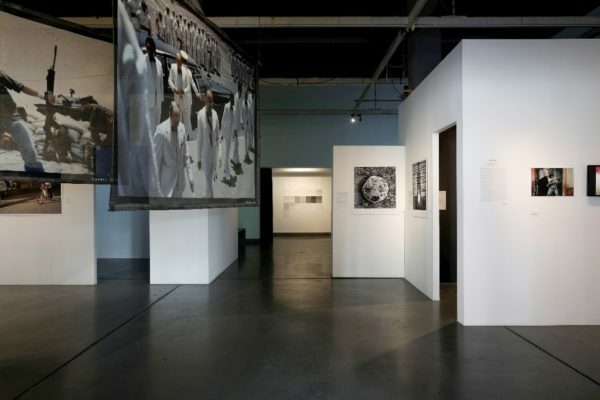 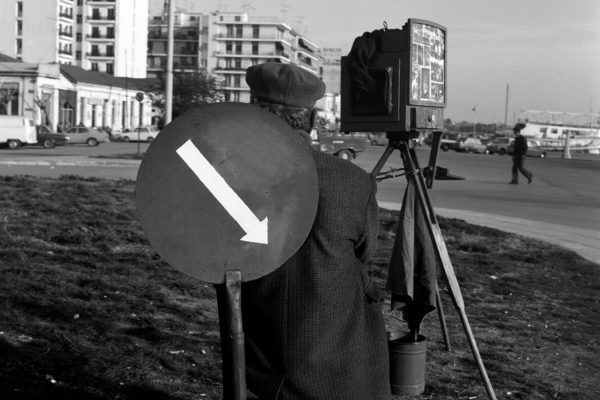 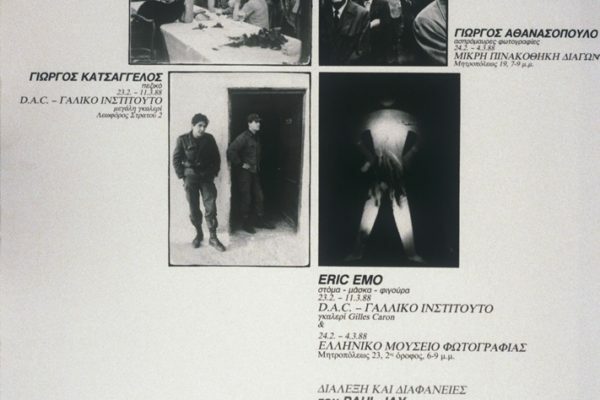 Solo exhibitions of photographers from Europe, America and Australia, as well as the group anniversary exhibition on the occasion of the 30th anniversary of the organisation, are hosted at the Macedonian Museum of Contemporary Art, co-organised by the Thessaloniki Museum of Photography, as a part of the Thessaloniki PhotoBiennale 2018. 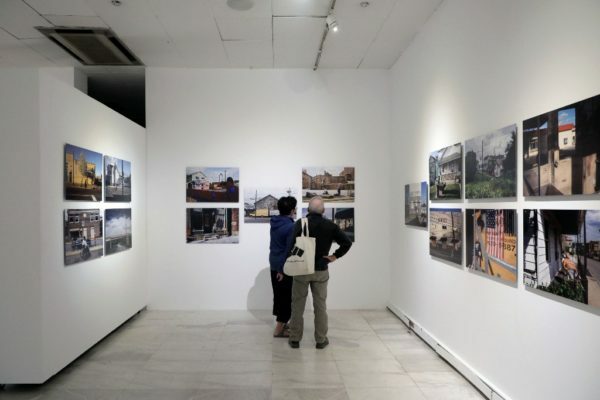 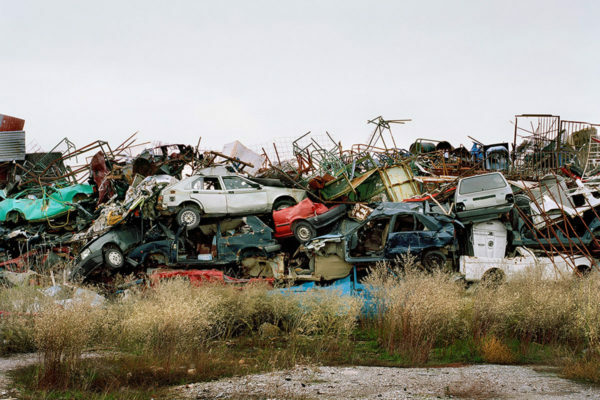 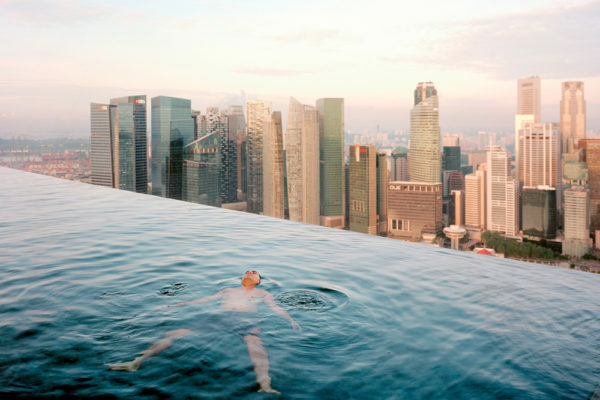 In this year’s Thessaloniki PhotoBiennale 2018, the central exhibition entitled “Capitalist Realism“, which is structured in two large sections, at the Thessaloniki Museum of Photography and the Contemporary Art Center of Thessaloniki, is curated by Penelope Petsini, assisted by Fotis Milionis. 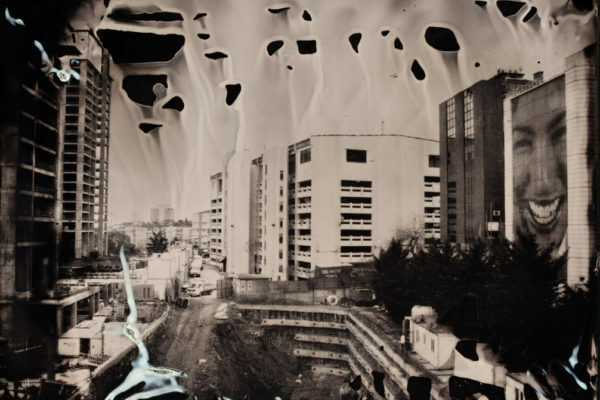 Capitalist Realism is broadly inspired by the term Mark Fisher introduced in his eponymous book.